Home vs bharati VIDHYASHAYAK BHARATI STD. 6 TO 8 DAHOD JILLA MA TOTAL 612 JAGYAO MATE NU MANGANAPATRAK. 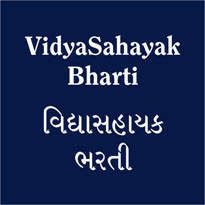 VIDHYASHAYAK BHARATI STD. 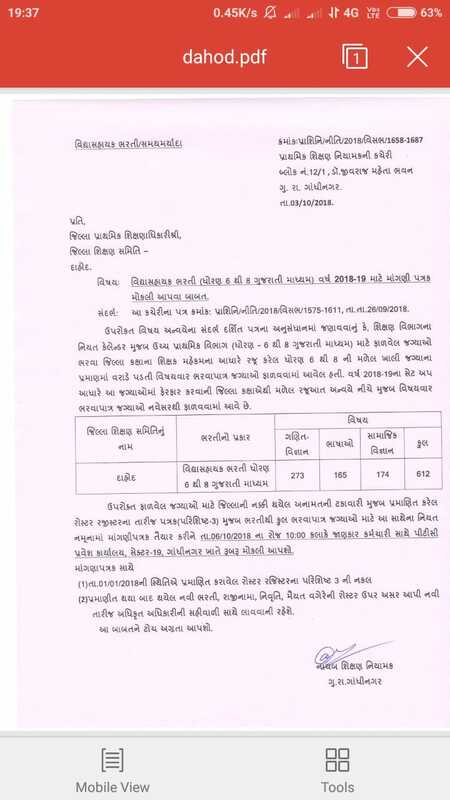 6 TO 8 DAHOD JILLA MA TOTAL 612 JAGYAO MATE NU MANGANAPATRAK.